APCO employees around the world have come together to show their support for colleagues and highlight the firm's commitment to diversity. 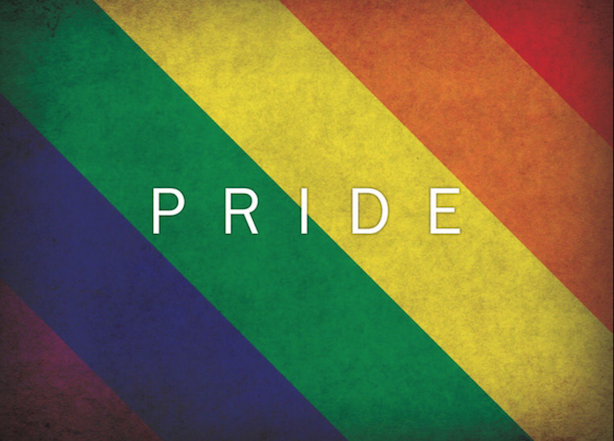 Employees from the Berlin, London, Tel Aviv and New York offices of the agency shared their thoughts and experiences about diversity in a two-minute video to celebrate Pride Month. Brad Staples, CEO of APCO Worldwide, highlighted how the global agency has taken positive steps to reflect the world of today within its workforce. "June is Pride Month. It’s a time not only for the LGBT community to come together to celebrate, but for all of us to recognise the importance of understanding, acceptance and diversity. Our diversity doesn’t stop at what we look like; it’s ingrained in our culture, it’s reflected in what we do, what we believe and who we love," he said.